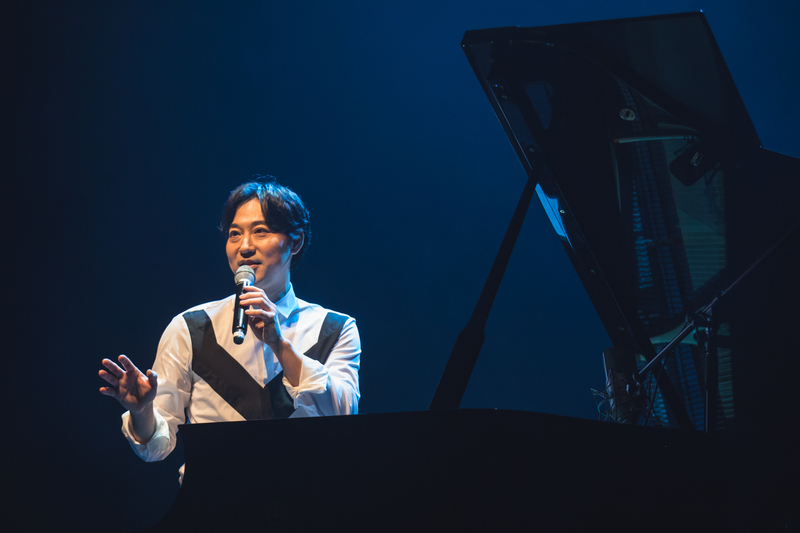 When Korean superstar composer-pianist Yiruma looked out from the stage, what he saw was a vast sea of 5,000 people who had gathered at The Star Theatre for a great night of entertainment on 28th April 2018. 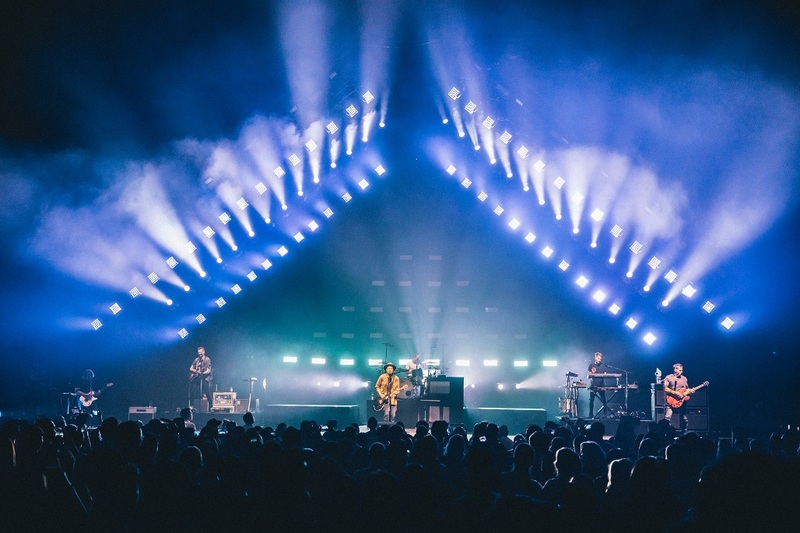 From their seats, what kept those people enthralled was one man making magic on 88 keys, sitting alone at a black grand piano on stage with nothing but spotlights. 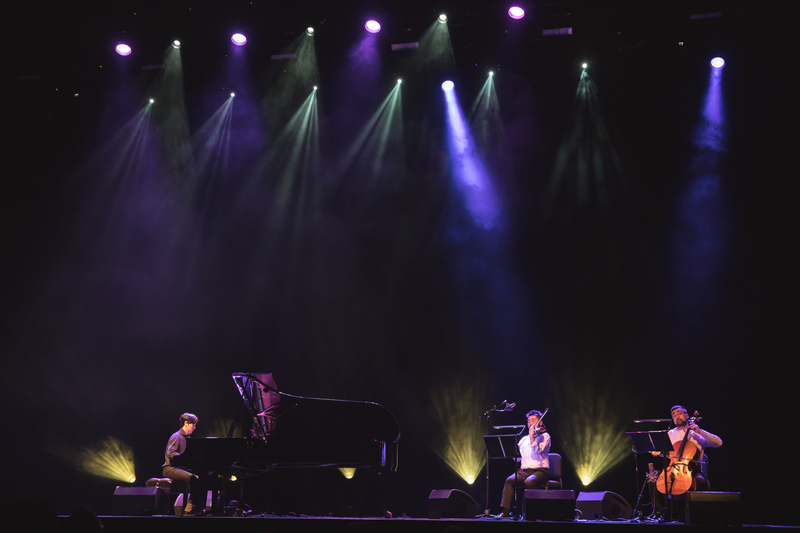 For over two hours, there was nary a cough, sniffle or rustle of movement as high-end sound systems – without a hint of echo in the cavernous space and magnifying the clarity of each note – made it seem as if each person was alone in Yiruma’s living room and the 40-year-old was playing right next to them. And my, the music graduate from London’s King’s College wove an enchanting aural landscape. 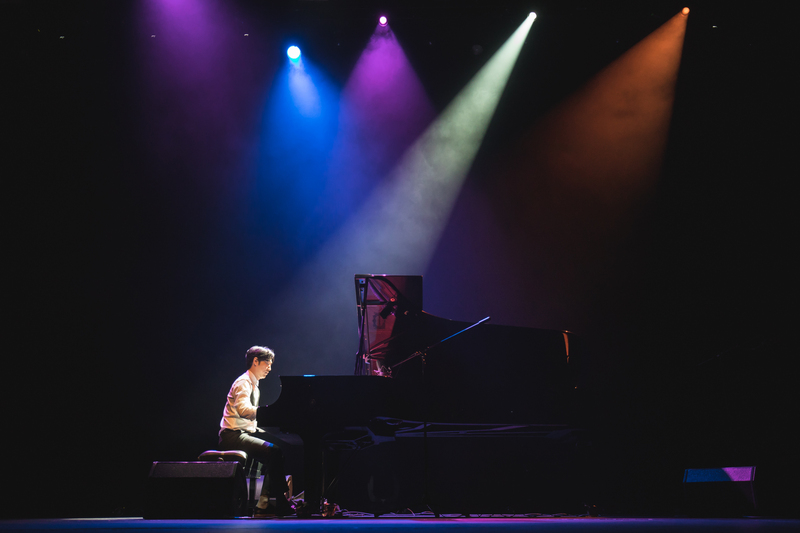 Despite the small hands which he once said was his greatest challenge as a pianist trying to stretch the chords, Yiruma, without looking at a single music score, drew out the melodies which he had created in his head over the years. On Youtube, his videos attract millions of views and his fans can be found in every corner of the world. His music, thanks to its evocative qualities, has also been used in numerous soundtracks like k-drama “Winter Sonata” and the “Twilight” saga. Many in the audience would have shed a tear or two as he played his old favourites – “River Flows in You” and “Kiss the Rain”, as these notes might have comforted them as they went through life’s vicissitudes. While the oldies drew the loudest cheers and applause, the newer pieces he chose to showcase from his later albums were equally charming. “Serenade in E” from his 10th album [Frame], released in 2017, was delicately nostalgic and beautifully accompanied by the movie on the full wall backdrop depicting evening scenes, streetlights and the shadows of bare-branched trees. He also showed his flair for improvisation when he called on a non-pianist from the audience and, around her slightly unsteady efforts to maintain repeated “do-re-mi’s”, riffed a completely new CD-worthy tune by playing chords and a melody on the same keyboard. “I like to improvise a lot, because I have to play the pieces over and over again. Sometimes I feel like playing things differently,” he said. The first of his two encores was a piece which was inspired by the sight of lit-up ships, like jewels on black velvet, as he looked out of the window upon approach to Singapore. In fact, he had posted the video of the sight on his Instagram account. It was a smooth and organized exit out of The Star Theatre, as the audience left feeling energised, refreshed and craving for more. It was a night of true musicality! Till we meet again, Oppa!